Welcome to elegant and stately Riverview Farm Estate. This stunning home, originally part of a 100 acre dairy farm, stands on close to 3 acres. 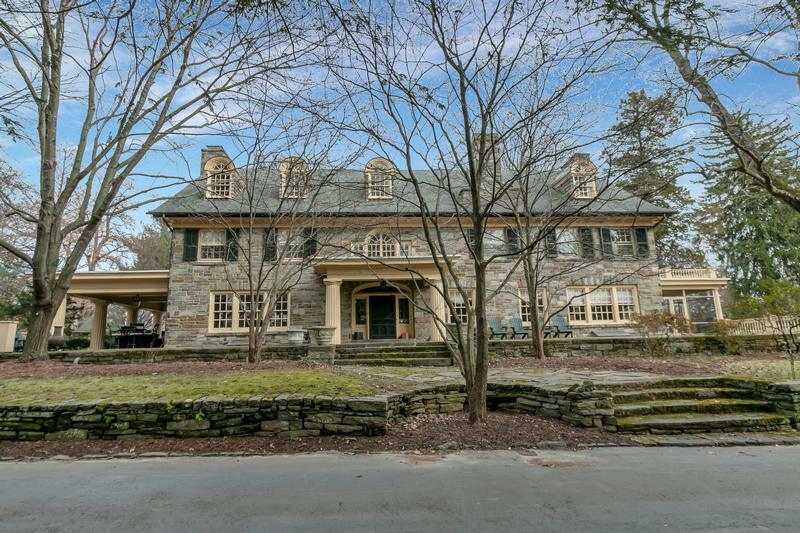 This Colonial Revival style home built in 1916 features 6 bedrooms, 3 full baths and 3 half baths. Original hard wood features gleam throughout this beautiful charm filled estate.